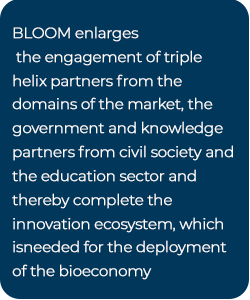 BLOOM is an EU Coordination and Support Action implemented from 2017 to 2020. 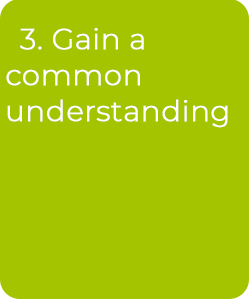 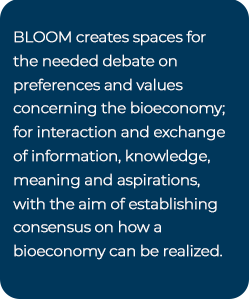 The project aims at bringing together partners from across Europe to debate, communicate, and engage the public in the potential of bioeconomy. 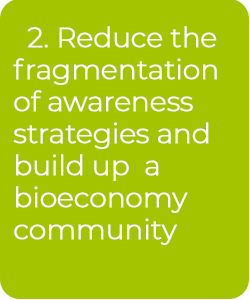 An economy based on biomass promises to foster a circular economy and to enhance climate change mitigation, while reducing dependence on fossil fuels. 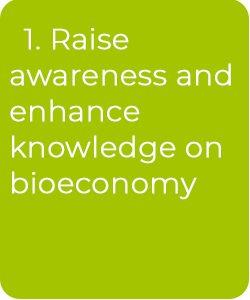 Bioeconomy covers a broad range of sectors, from agriculture and the agrifood industry, to fisheries, forestry, biorefineries, chemistry and (bio) energy – but despite its many applications, it has yet to enter into the public consciousness as an exciting solution to societal challenges. 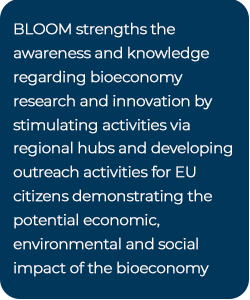 Across Europe, five regional hubs are being established to foster public engagement in the bioeconomy and to create a space of exchange and debate. 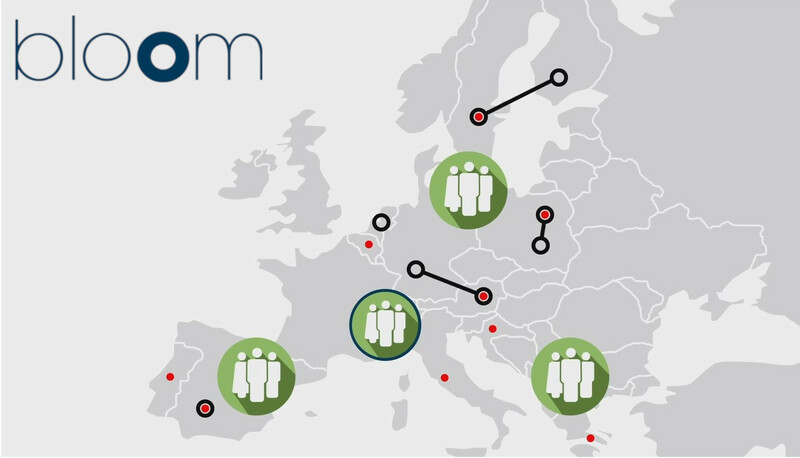 The hubs are focusing on different areas important to the regions. 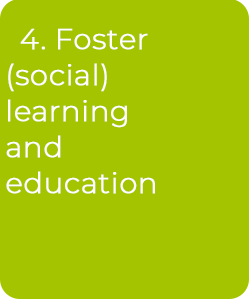 They will enlarge their regional networks with Civil Society Organisations and engage young European citizens, science communication networks, NGOs, media and – crucially – the general public, through a series of co-creation workshops and outreach activities. 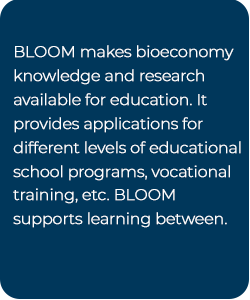 Additionally, schools in then different European countries are specifically involved and working on how to integrate bioeconomy into the diverse European school systems.